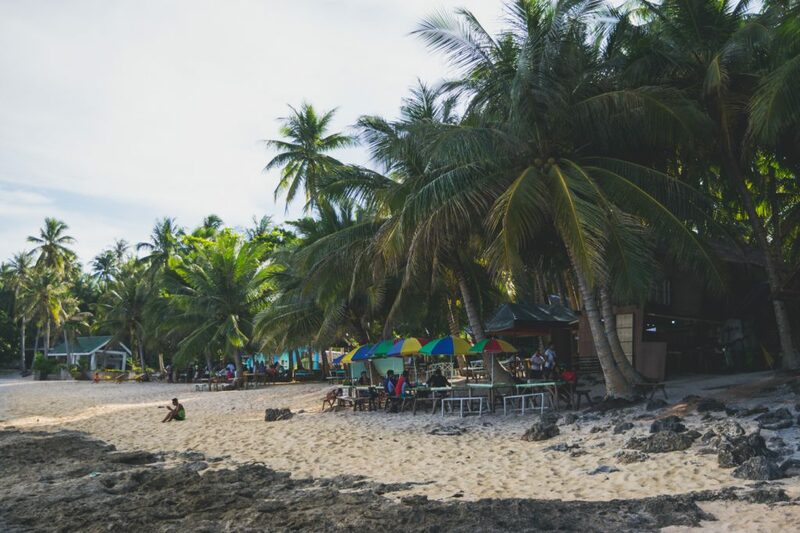 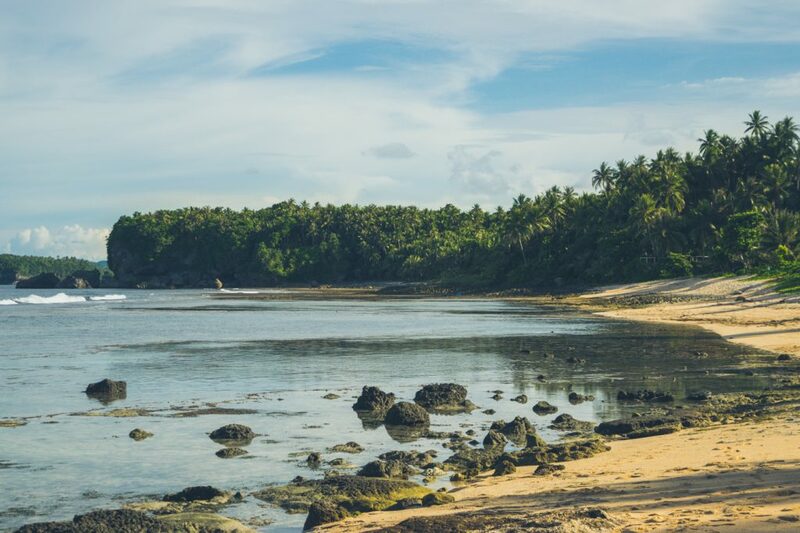 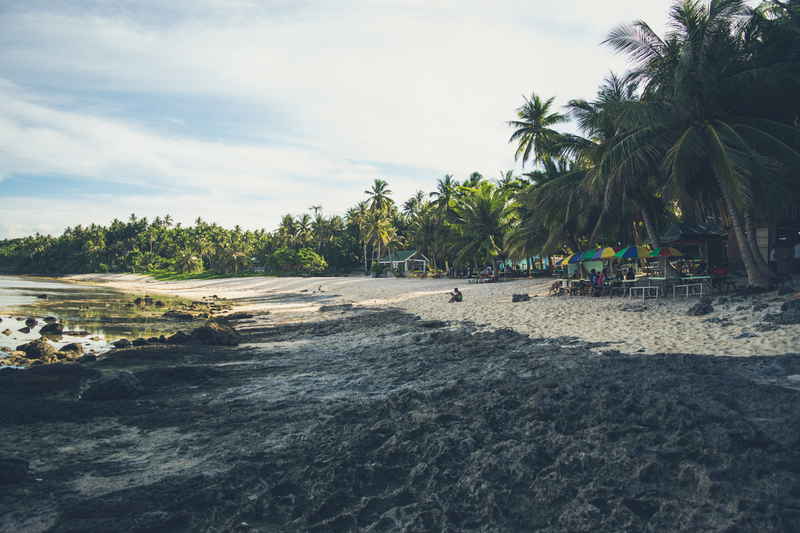 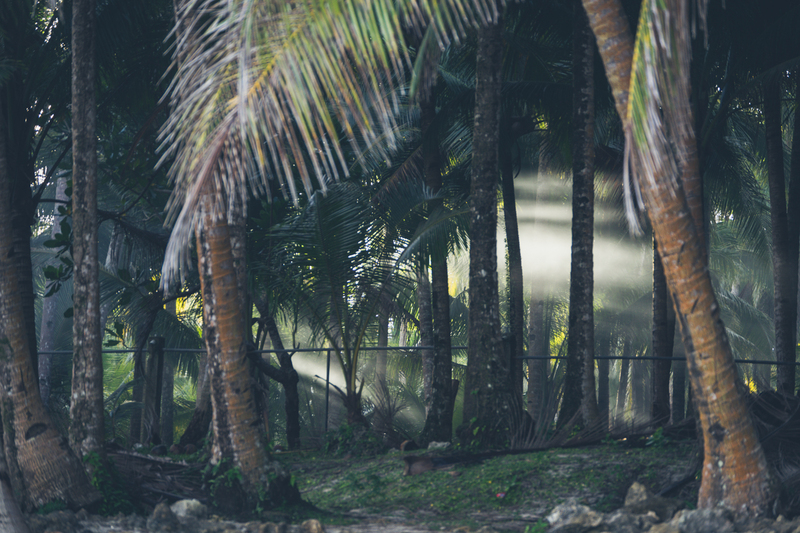 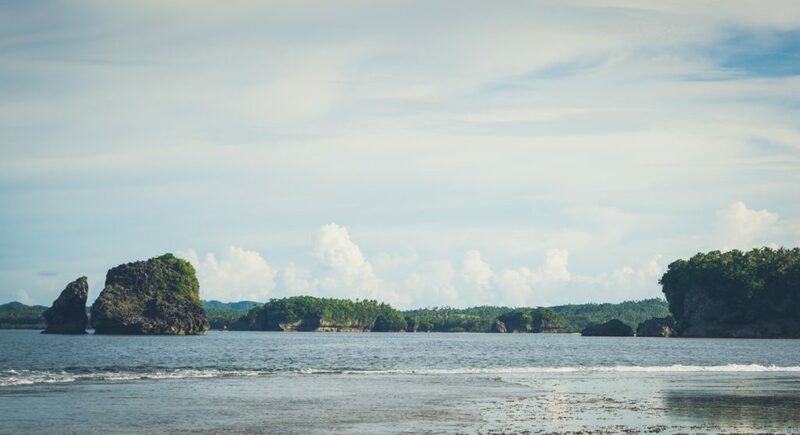 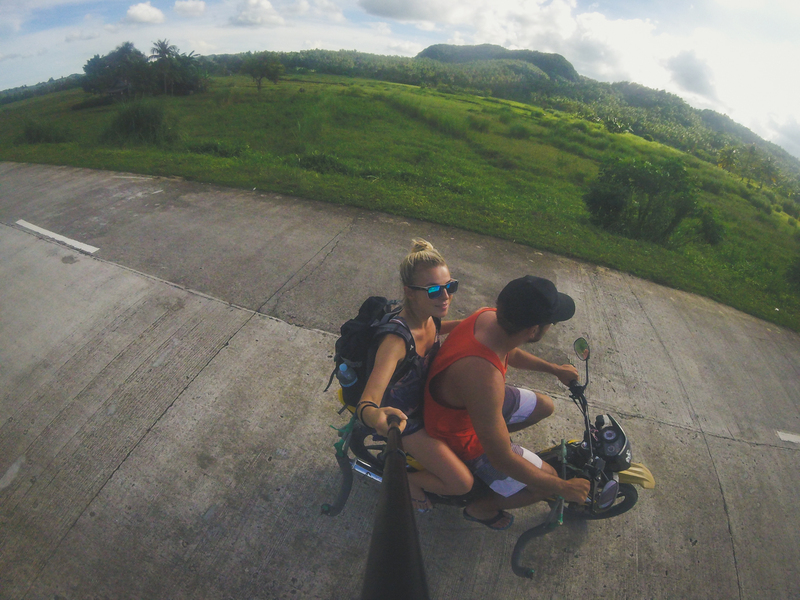 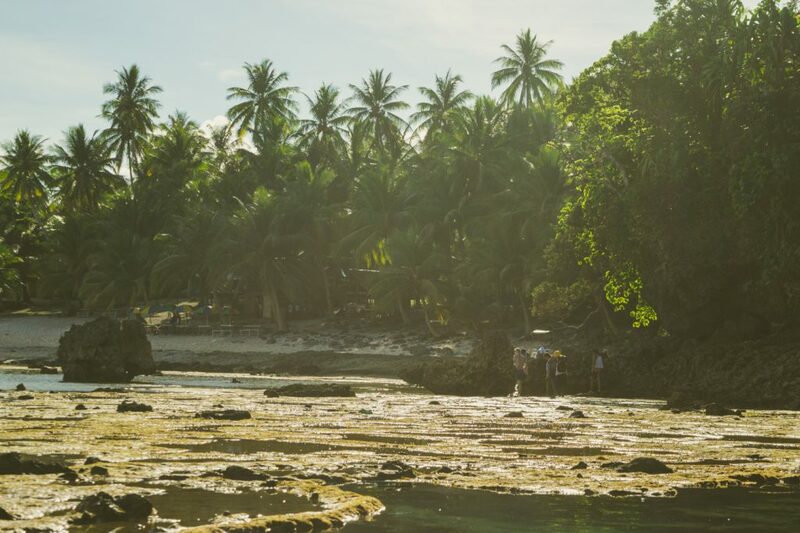 Magpupungko Beach is a white sandy beach with coconut trees, located on the North-East part of the Siargao island. 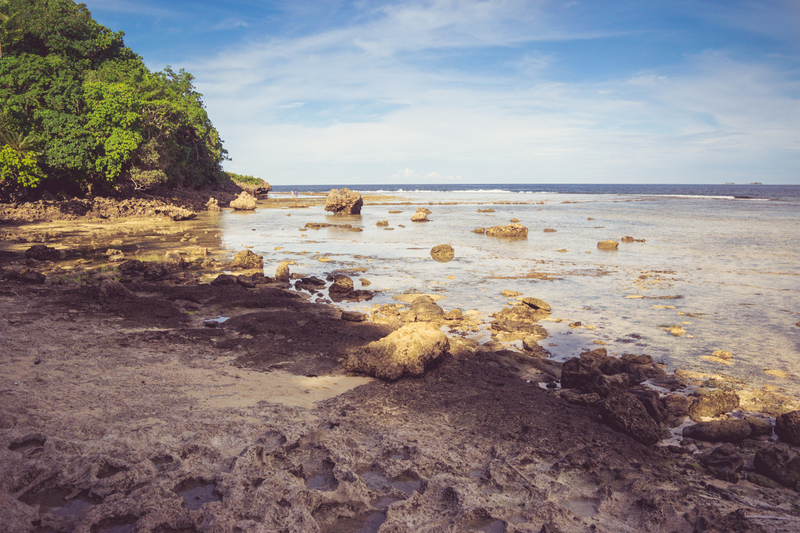 The northern part of the beach is naturally transformed into a coral plateau, in which a few small pools were created by the waves of the Pacific. 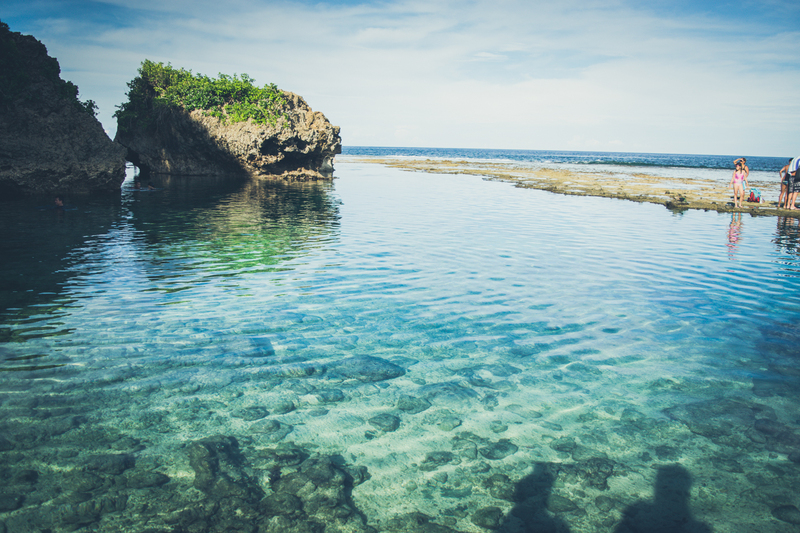 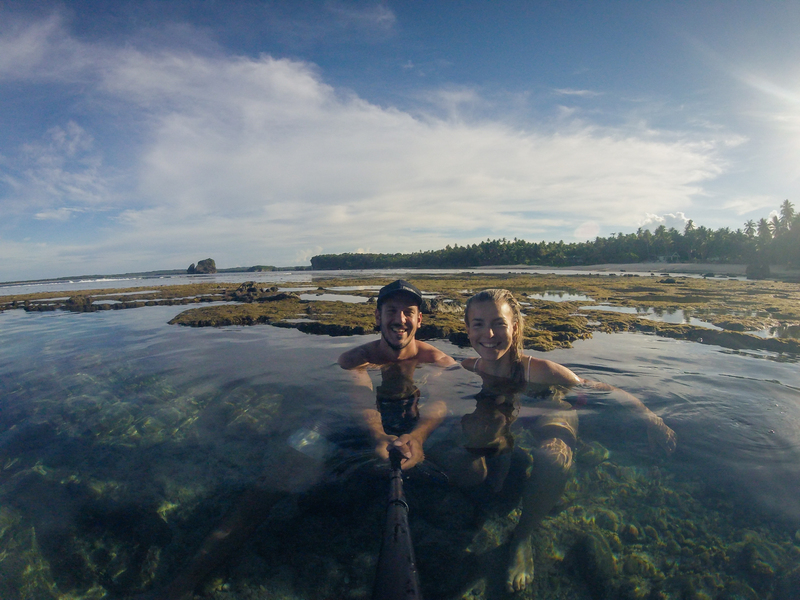 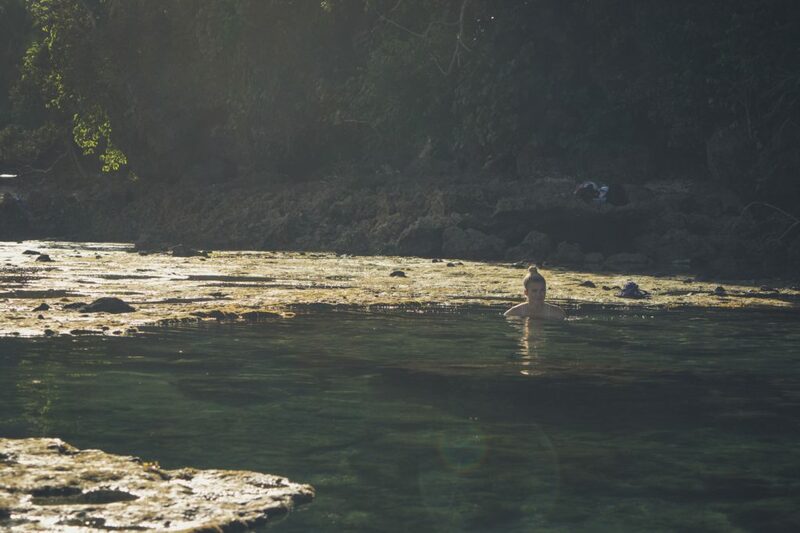 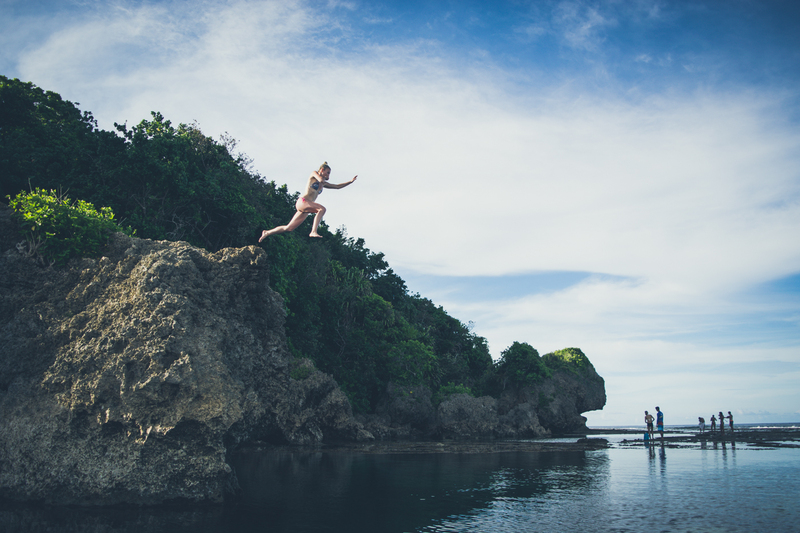 These pools are called the Magpupungko Rock Pools.